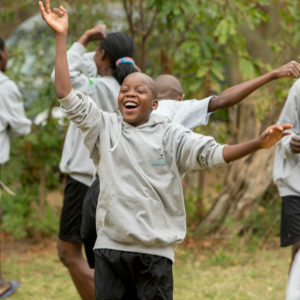 Every year, a team of experts from Peace Parks Foundation (PPF) offer training in the use of Geographic Information Systems (GIS) to on-the-ground teams across transfrontier conservation areas in southern Africa. 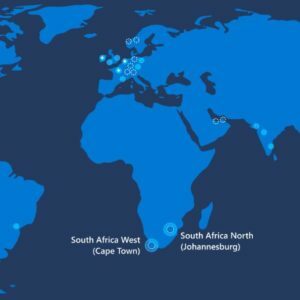 They do this as part of the Foundation’s empowerment initiative to support protected areas with conservation technologies. 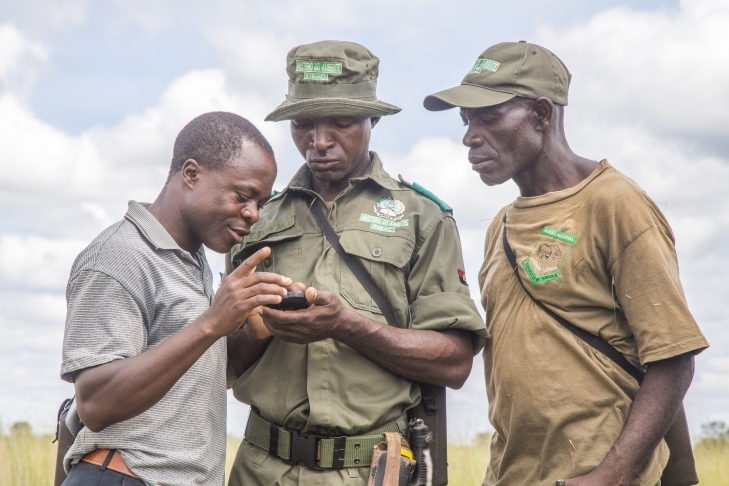 As Peace Parks Foundation is part of the SMART (Spatial Monitoring And Reporting Tool) partnership, team members regularly provide training to new and existing SMART users involved in anti-poaching and other conservation efforts. 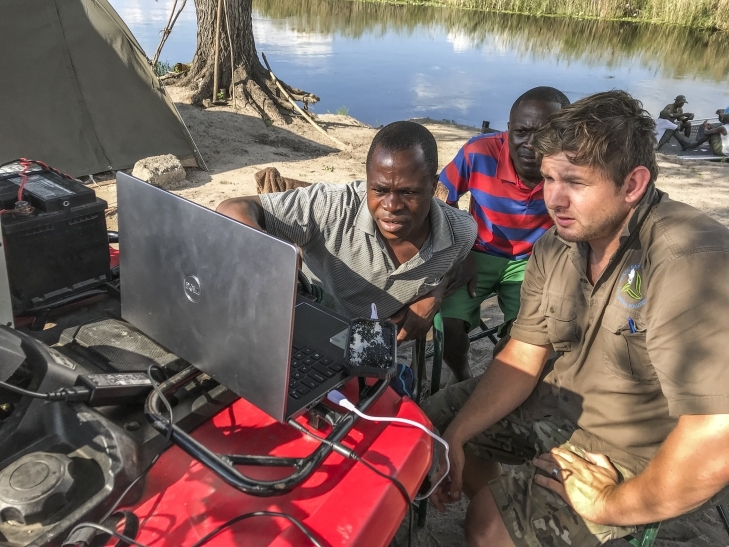 Earlier this year PPF GIS technician, Denton Joachim, travelled to the Luengue-Luiana National Park which lies within the Angolan component of the of Kavango Zambezi Transfrontier Conservation Area to provide SMART training to 15 field rangers from various posts. 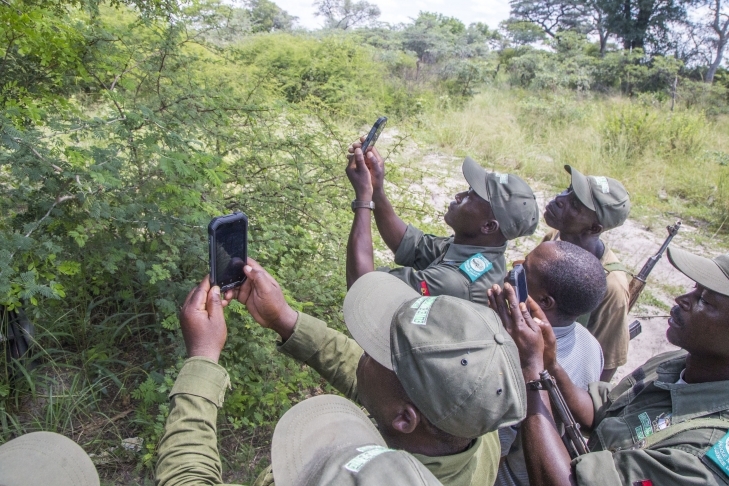 The rangers, as well as two technical advisors, were trained in using SMART – which includes the use of CyberTracker running on mobile devices to collect data while on patrol. 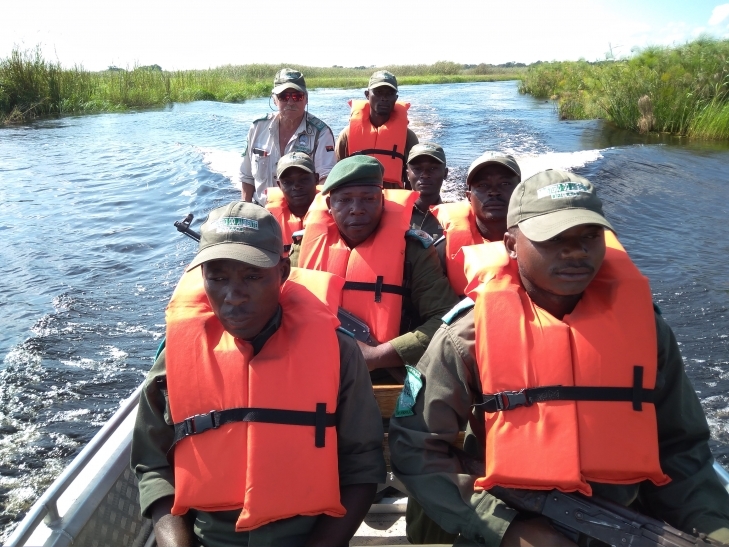 An important component of the training is to equip the rangers with the necessary skills to be able to comfortably and accurately collect law enforcement and species sightings data from both bodies of water and on land. 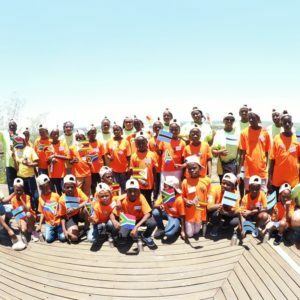 For this reason, the training took place at one of the outposts along the river which allowed the group to conduct both foot and river patrols as part of their training. 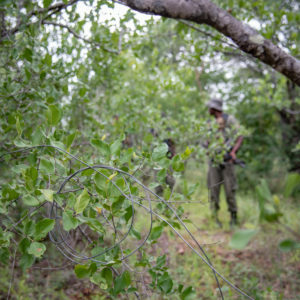 The collated data obtained from rangers in the field assists with monitoring the movement of wildlife and poaching activity in the area. This in turn allows for improved conservation management with the team being able to plan patrols more effectively and measure progress towards wildlife and operational targets. Training support to TFCAs was initially offered to conservation practitioners to expose them to the potential GIS has for conservation planning and decision-making related to protected area planning, species conservation, land use planning and basically anything related to the conservation space. 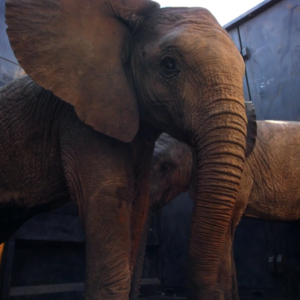 With the escalation in wildlife crime, there is an understanding of the power of GIS in knowing where rangers are operating, where incursions happen and how to better, proactively counter threats. 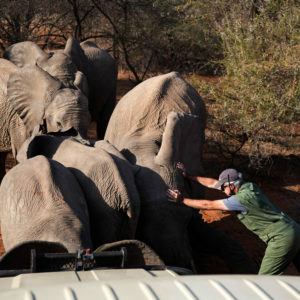 SMART software makes it possible to collect, store, analyse, and communicate patrol-based data on illegal activities, wildlife, and patrol activities to understand where efforts should focus, evaluate ranger performance, and adapt to changing conditions. 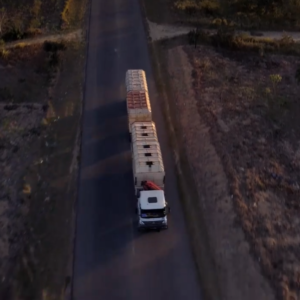 The “SMART Approach” goes further, combining the cutting-edge management platform with comprehensive capacity building materials and a set of best practices into a holistic protected area management approach.